Fr. Aaron was born and raised in Grand Rapids, Michigan. He was baptized and attended a Redemptorist parish in Grand Rapids. 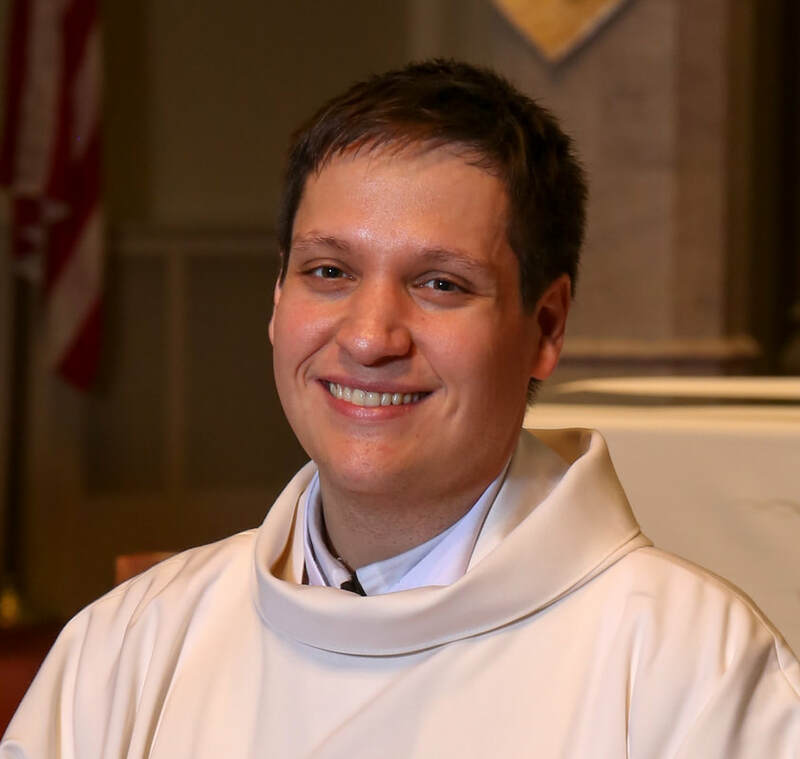 Given their influence and impact on his life, he eventually joined the Redemptorists in 2007, taking his first vows in August 2009, and being ordained to the priesthood in April of 2016. He received his B.A. in Philosophy at St. John’s University in Queens, NY, and his M.Div. at Catholic Theological Union in Chicago. Outside of pastoral experiences in the seminary, his first assignment has been at St. Alphonsus in Brooklyn Center, MN, where he currently resides.